Priced below KBB Fair Purchase Price! CARFAX One-Owner. 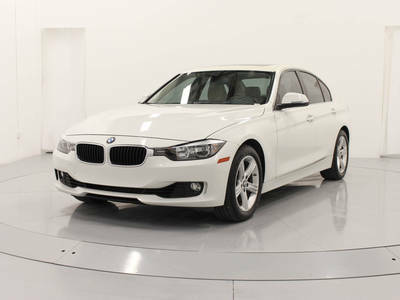 Alpine White 2015 BMW 3 Series 320i RWD 8-Speed Automatic 2.0L 4-Cylinder DOHC 16V TwinPower Turbo24/36 City/Highway MPGReviews: * Excellent ride and handling balance; powerful and fuel-efficient engines; upscale interior with straightforward controls and spacious seating. 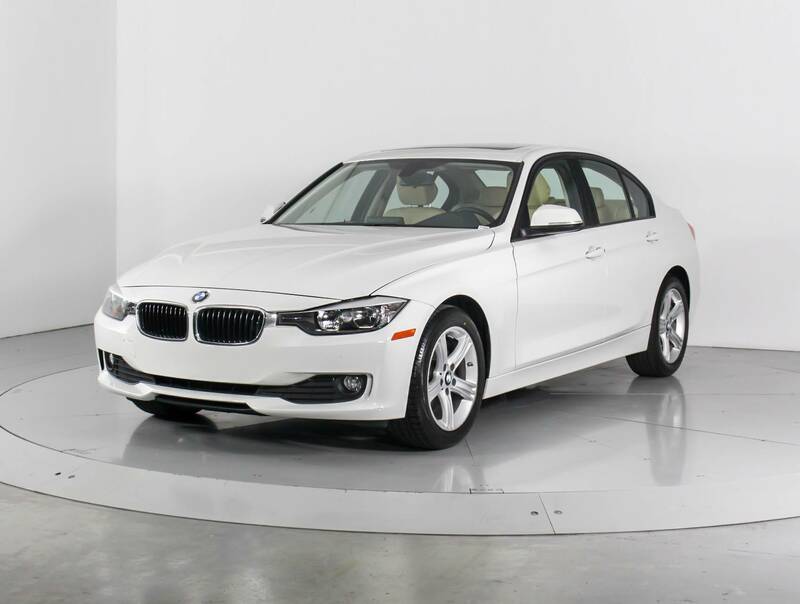 Source: Edmunds * If you want a practical luxury sport sedan that delivers on driving involvement regardless of the model you pick, then the 2015 BMW 3 Series should be at the top of your list. While there are alternatives from Lexus, Audi and Mercedes-Benz, none are as coveted by enthusiasts. 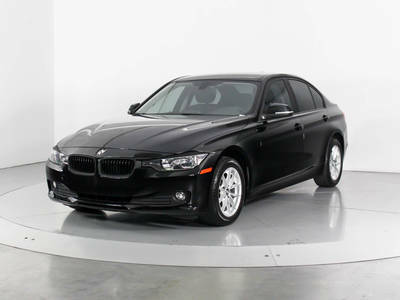 Source: KBB.com * For over three decades, the BMW 3 Series has continuously set the bar that competitors are measured against in the entry-level luxury sedan category. 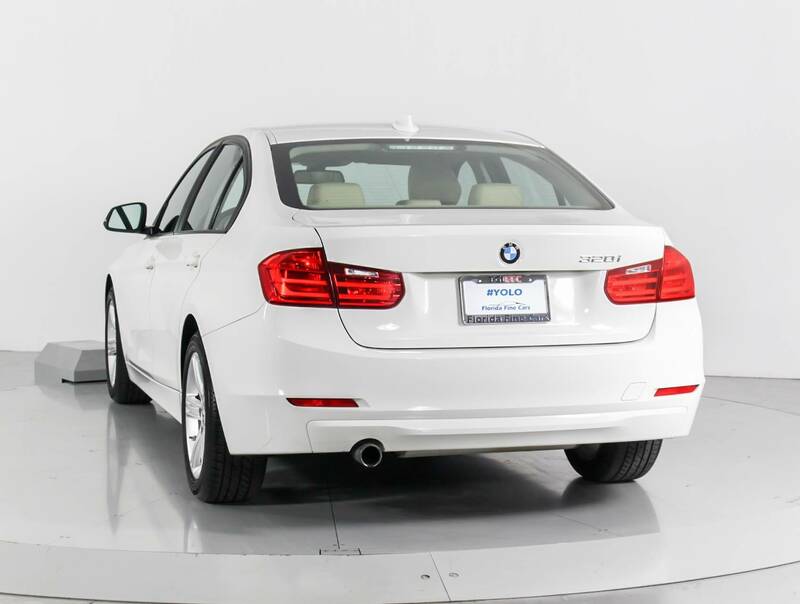 The 3 Series has something for a wide range of shoppers, due the multitude of categories it has models available for, such as: the Sedan, Hybrid, Sport Wagon, and Gran Turismo. 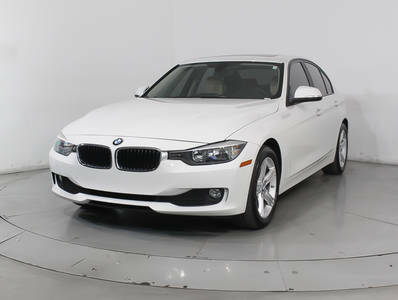 In addition there is an available Clean Diesel in the 328d and 328d xDrive Sedans. 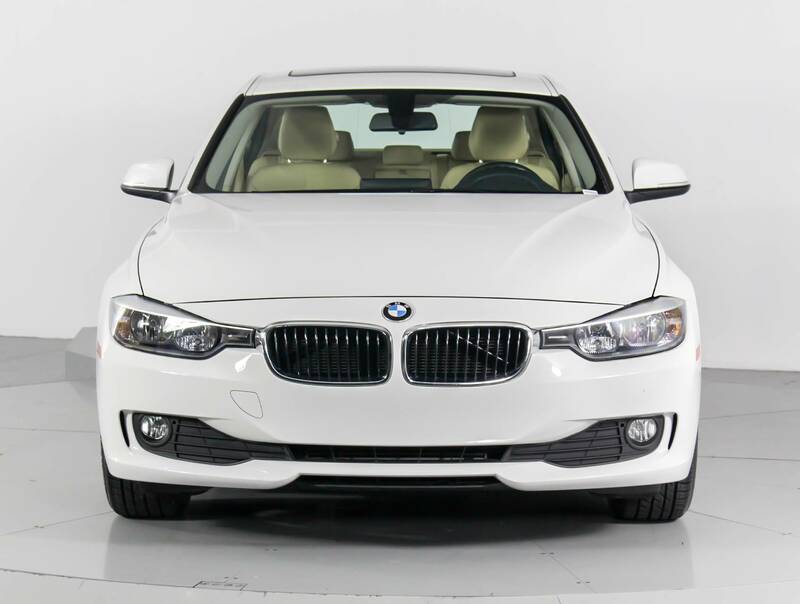 Once inside the 3 Series, experience it's elegantly simple and uncomplicated interior. It utilizes high-end materials, simple shapes, and has made important controls easy for the driver to reach. 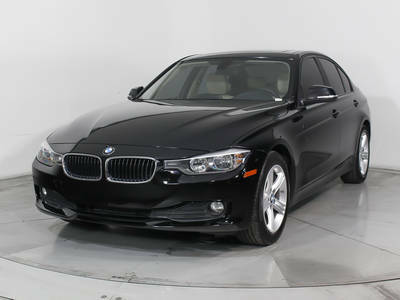 Plus, inside it is quite roomy, and your rear passengers have a generous amount of legroom as well. A variety of different engines are available based on the trim level. 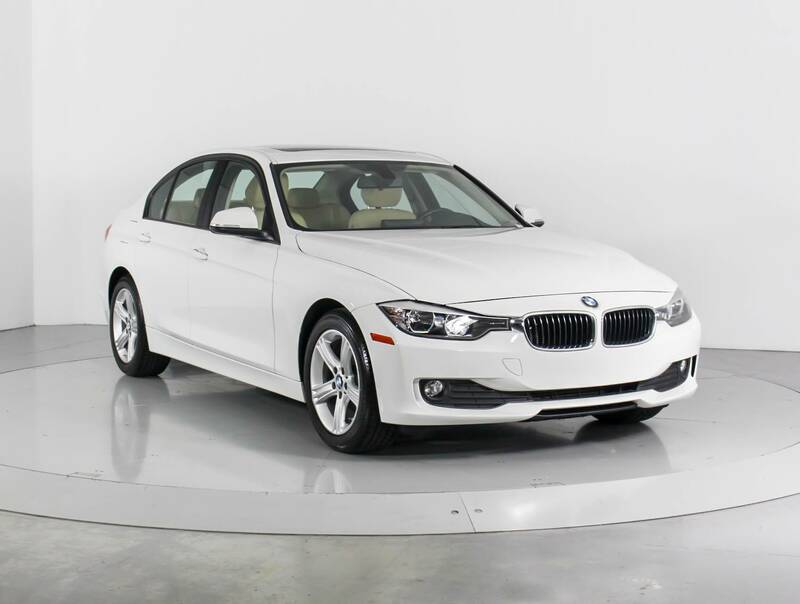 The base 320i comes standard with a 2.0L turbocharged engine with 180hp, the 328i comes with a 2.0L turbocharged engine with 240hp, the 328d comes with a 2.0L turbocharged diesel engine, while 335i models come with a 3.0L turbocharged engine with 300hp. All are paired with an 8-speed STEPTRONIC automatic transmission but manual transmission is available on some trims. 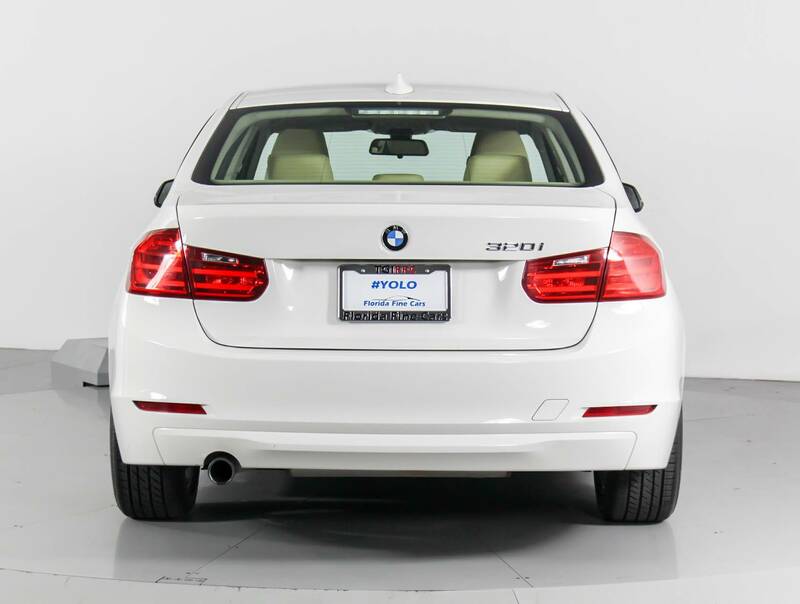 All trims also come with the option of BMW's xDrive AWD system. 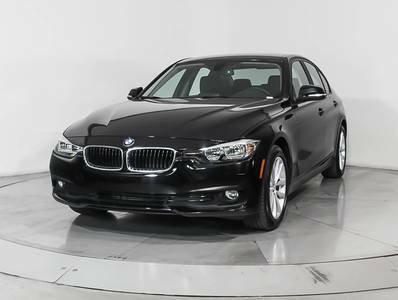 In addition, it has standard items such as: a sound system with a 6.5-inch display and 9-speakers, USB Port, dual-zone climate control, rain-sensing wipers, an engine start stop button, and dynamic cruise control. 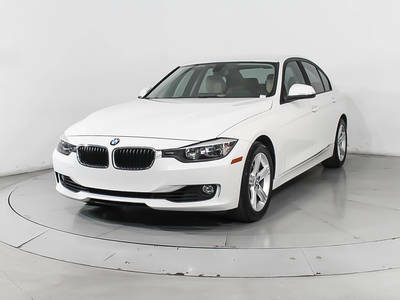 Safety has been taken into account with the 3 Series as well. 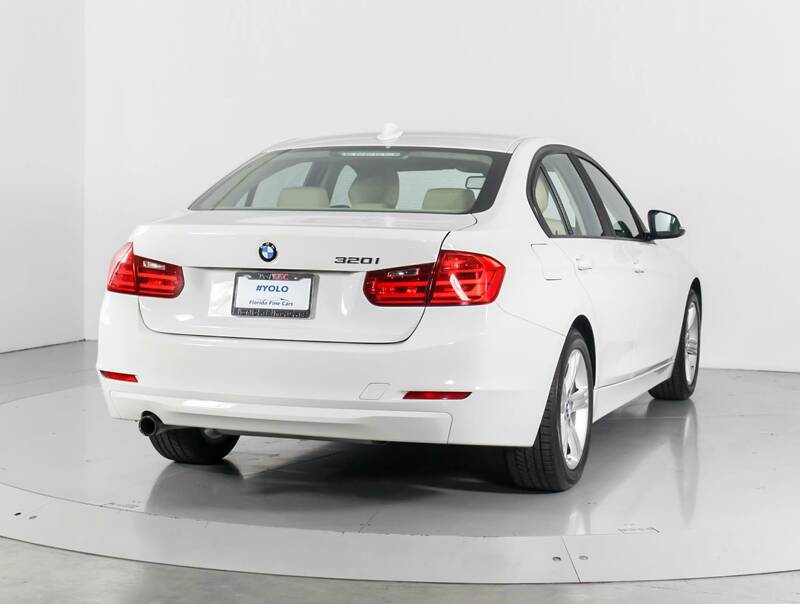 Every model comes standard with impact sensors that perform a variety of functions in case of a collision such as: turning off electrical systems that could be dangerous, turning on hazard lights, and unlocking doors. 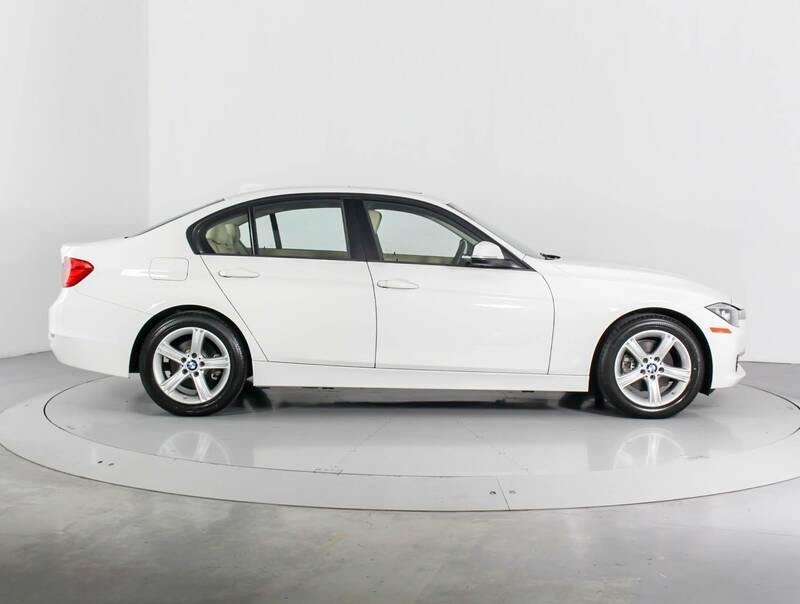 Plus, all models come with eight airbags. 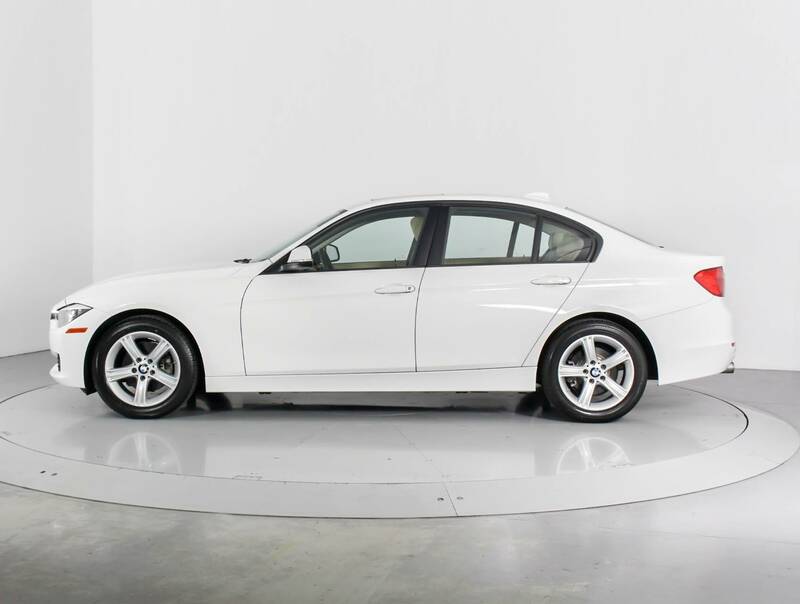 Source: The Manufacturer SummaryFlorida Fine Cars has over +1700 vehicles in stock and works with more Banks to help give you as many options as possible. All locations are BBB Accredited; BBB Rating: A+. 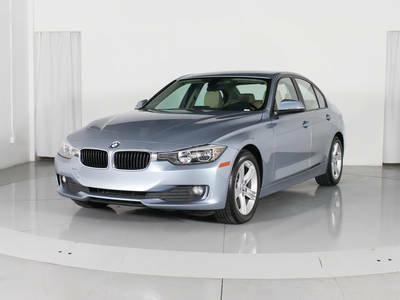 Come in person or call ahead to set an appointment for a test drive. Buy online and get a car on your time.